Waubgeshig Rice is an Anishinaabe journalist, radio host and author originally from Wasauksing First Nation near Parry Sound in Ontario. On this episode of First Words, he shares three words in Anishinaabemowin. 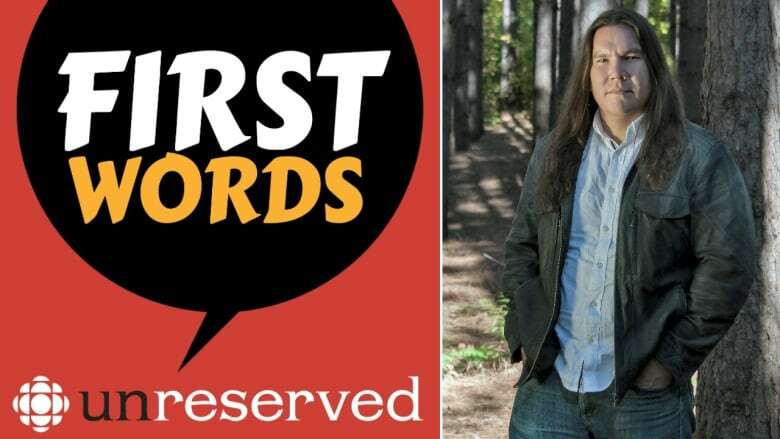 First Words is a weekly podcast focused on Indigenous languages. Each week, we welcome a new guest into the hosting chair to teach us three words in their language. Waubgeshig Rice is an Anishinaabe journalist, radio host and author originally from Wasauksing First Nation near Parry Sound in Ontario. "I heard the language all around me when I was very young. I grew up in my community and the language is spoken fluently by elders ... and my dad's generation," Rice said. "But at that time there was still quite the shame attached to speaking the language thanks to residential school, and the Indian Act, and day schools and other oppressive and assimilative measures. So I heard it pretty regularly but I didn't always understand it because people didn't converse with the younger generation." 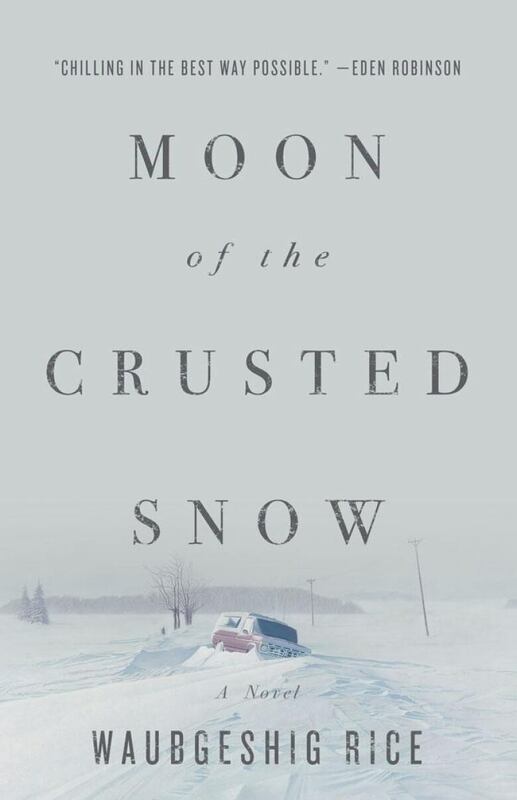 His first published work was a short story collection, Midnight Sweatlodge, followed by novels, Legacy and his latest, Moon of the Crusted Snow. Rice is currently the host of Up North, the afternoon show that broadcasts on CBC Radio One every weekday across northern Ontario. He has worked for CBC in both television and radio, spending time in Winnipeg, Toronto and Ottawa before relocating to Sudbury.